From start to finish, when InsulVail installs insulation at your commercial site, you know the job will be done safely, efficiently and within your budget. 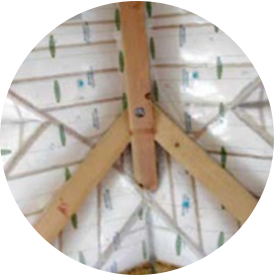 As part of the Installed Building Products Family of Companies, our professional insulation team offers the experience and resources that few companies can match. And we’re just a phone call away.